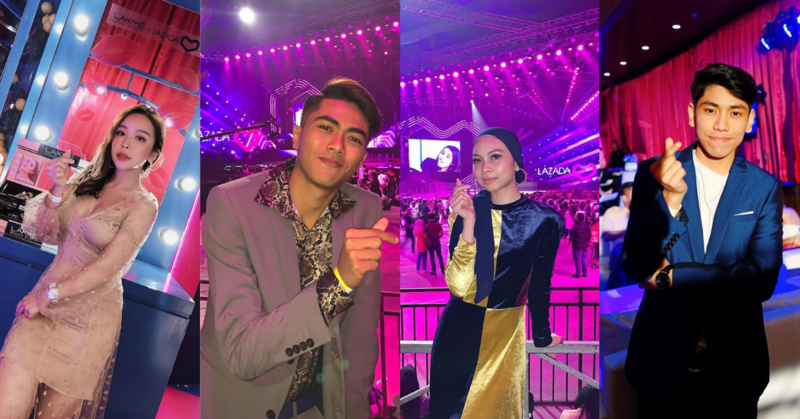 LAZADA held their Super Par7y in Jakarta celebrating their 7thbirthday this year, many influencers from Malaysia attended this celebratory event. Apart from being excited to catch Dua Lipa’s live performance at the event, everyone also took the opportunity to glam up for the big night! Not to forget to show some love to the handsome gentlemen who suited up for the big event too. Happy (belated) birthday to LAZADA! Let us know if we’ve missed out on your favourite influencer in the comments!